DID YOU KNOW THAT MEDICINE OF COSMETICS CAN OFFER PAYMENT PLANS? Facial aesthetic treatments, laser packages & skin rejuvenation packages available. This makes procedures for these cosmetic treatments affordable to any budget, for all enquiries please phone (08) 8132 0342. 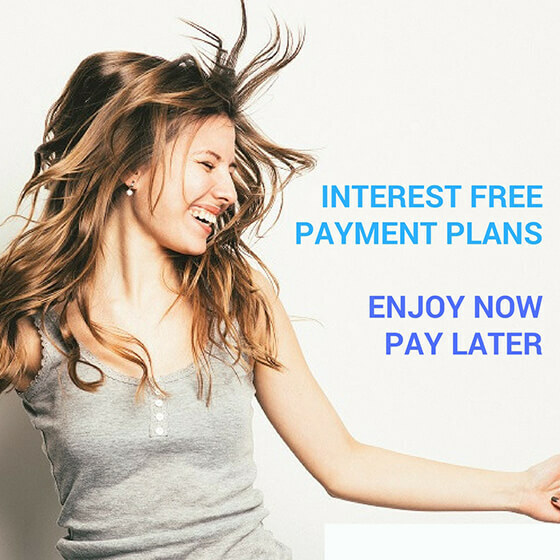 PLEASE NOTE: PayRight finance not available in conjunction with any other offer. Enjoy Now. Pay Later. PayRight. Enjoy your purchases today with our safe, simple and convenient payment plans. PayRight payment plans are provided at the point of purchase so ask in-store today.